Br. Terence Chota, OMI spent a few days in New York as part of his summer internship with the OMI JPIC Office. While being hosted by Fr. 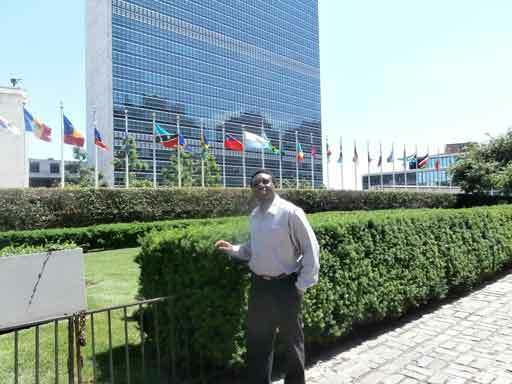 Daniel LeBlanc, OMI in New York, Terence attended a meeting of the UN NGO Subcommittee on Eradicating Poverty.